Automotive technology company Mobileye has announced on Monday a partnership with Amazon Web Services (AWS), to use the latter's cloud storage and data analytics for its autonomous vehicle operations. Mobileye stated it will use the service to process and analyze the vehicle data it gathers from sensors, images, and video feeds, and subsequently to fine-tune its autonomous technology. In 2017, Intel acquired Jerusalem-headquartered Mobileye in a $15.3 billion deal and turned the company into a global center of its autonomous cars activity. 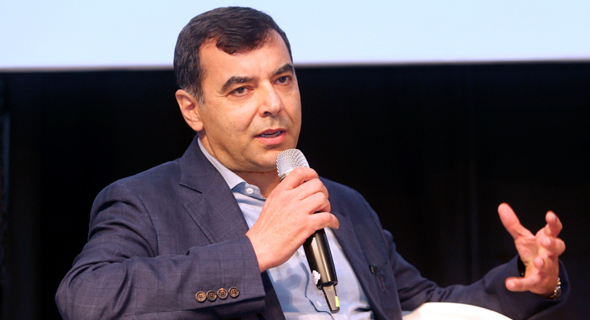 Shortly after the acquisition, Mobileye co-founder and CEO Amnon Shashua repeated the company's goal to reach serial production of autonomous cars by 2021, originally stated as part of an Intel-BMW-Mobileye alliance formed in 2016. 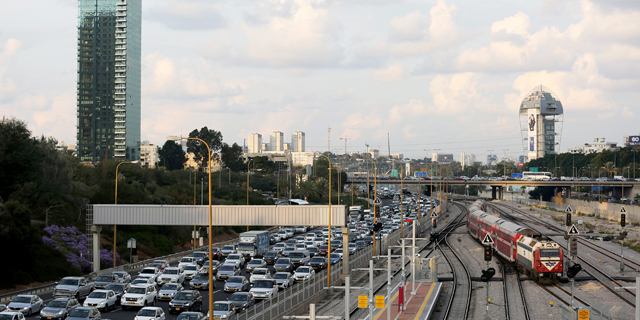 In October, Mobileye announced a partnership with Volkswagen Group and Israeli car importer and distributor Champion Motors Ltd. to launch a self-driving taxi service in Israel in early 2019, intended to serve as a global beta site.